The TYCH PROJECT is a Virtual Reality (VR) experience that critiques pharmaceutical consumerism in the U.S.. 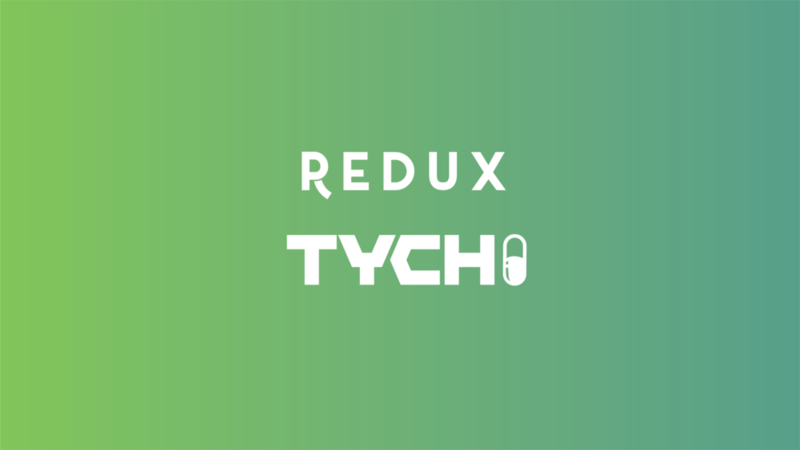 In it the subject is transported to a pharmaceutical demo sponsored by TYCH Pharmaceuticals where you are introduced to their latest product: REDUX. The experience starts in a lab and a platter of Redux pills in front of you. Once you take one, you are transported to a beautiful beach. After a certain amount of time the effects wear down and another dose is needed to return to paradise. However, you soon find out that as you take more pills, things take a turn for the worst. How might we create an immersive and innovative VR experience that critiques pharmaceutical consumerism in the United States. Throughout our research we looked at visual references in 2D and 3D experiences, such as movies like Branded, by Dir. Jamie Bradshaw, and Enter the Void (left), by Dir. Gaspar Noé, as well as the VR game The Cubicle, created by Roel van Beek. For our narrative, we looked for inspiration in the book Brave New World by Aldous Huxley, which envisions a dystopian future where citizens are kept under control through the constant consumption of a soothing drug called soma. The narrative is also inspired on a 2018 New York Times report about patients being unable to quit their antidepressant medication, and the U.S.'s relation with pharmaceutical marketing and drug advertising, such as this ad for Belsomra.